Since 2013, Chandon is pioneering premium sparkling wine in China inventing the category with specific products profiled to fit the consumer´s taste and designed with the savoir faire of other Chandon wineries around the world. 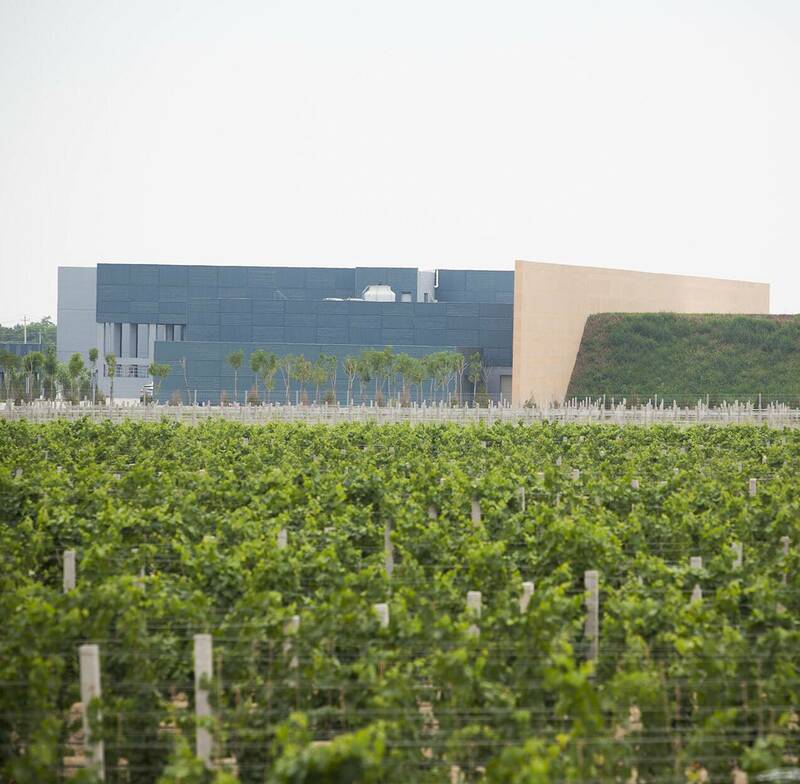 Located in the north of China, at the heart of the Ningxia Hui Autonomous Region – one of the country’s largest winegrowing areas – Chandon China was founded in 2013. 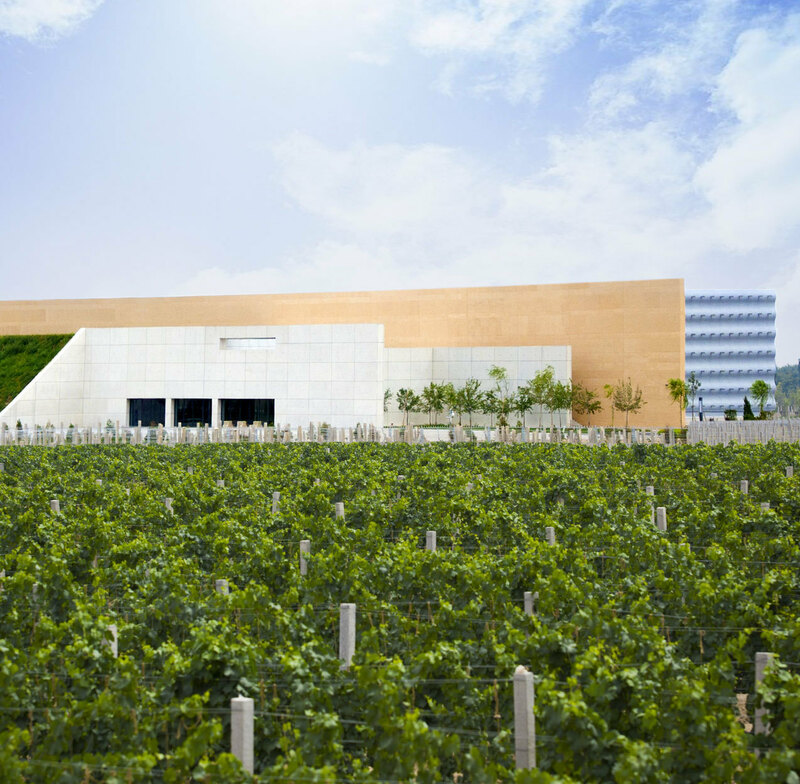 The region’s exceptional climatic, environmental and geological conditions convinced a team of international experts to establish the estate in this protected terroir. The area is ideal for growing chardonnay and pinot noir, two varieties that are essential for creating sparkling wines using the classic “méthode traditionnelle” style. 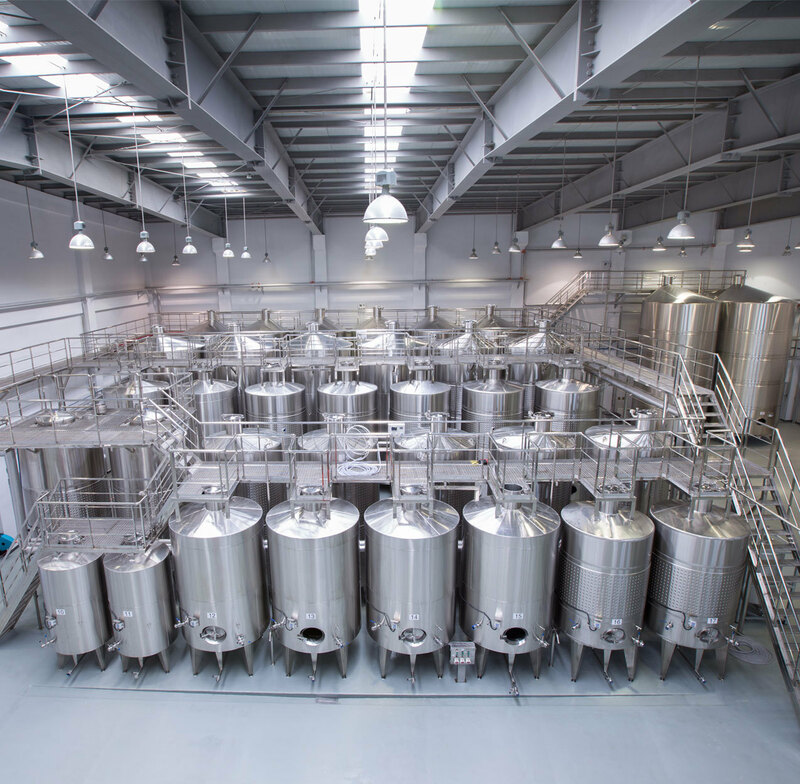 The estate boasts production facilities that are among the most advanced in the world: a pneumatic press, controlled temperature fermentation, and an automatic bottling and disgorging system. 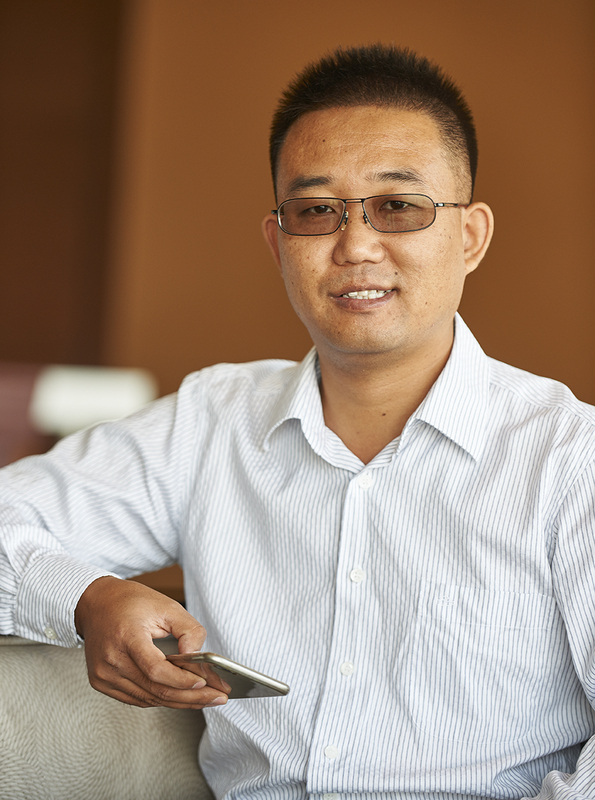 The estate’s first sparkling wine, launched in 2014, is a reflection of its roots: it subtly blends Chinese audacity and modernity with age-old French savoir-faire. 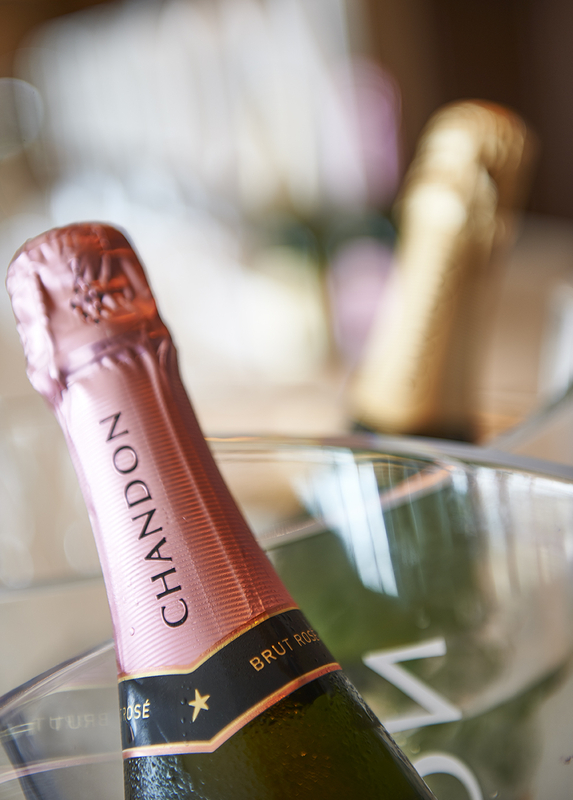 Chandon Me is the first sparkling wine that can be enjoyed at room temperature. With crisp, fruity notes and a delicate sweet taste, Me is perfectly suited for different cocktails and various ways to pair and taste. Chandon Me has very bright and fascinating color with very passion citrus fruit, beautiful floral and honey characters in smell and Chandon Me Rosé has pure and pastel of citrus and red berries fruit flavor, with lovely flavor of lollipop. 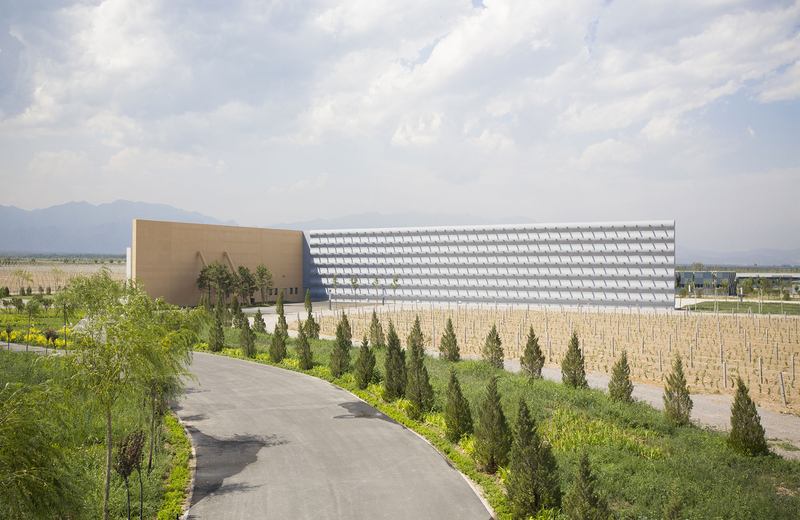 Located at the foot on Helan Mountain, Chandon China winery covers an area of 6,300 m2. 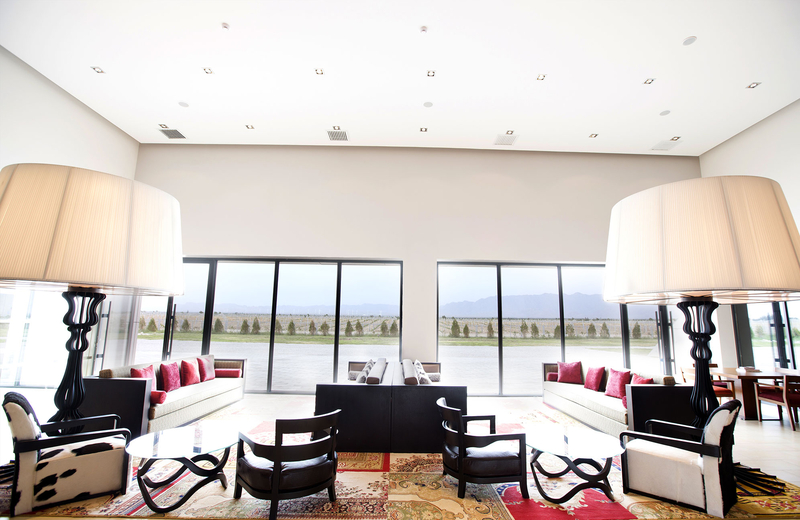 It has not only cellars and vinification rooms, but also a welcome centre for visitors, a tasting area and a restaurant. The building was designed by the MAP architectural practice, who wanted to create a space with a modern aesthetic. The horizontal lines evoke the flat and arid land at the foot of the mountain. 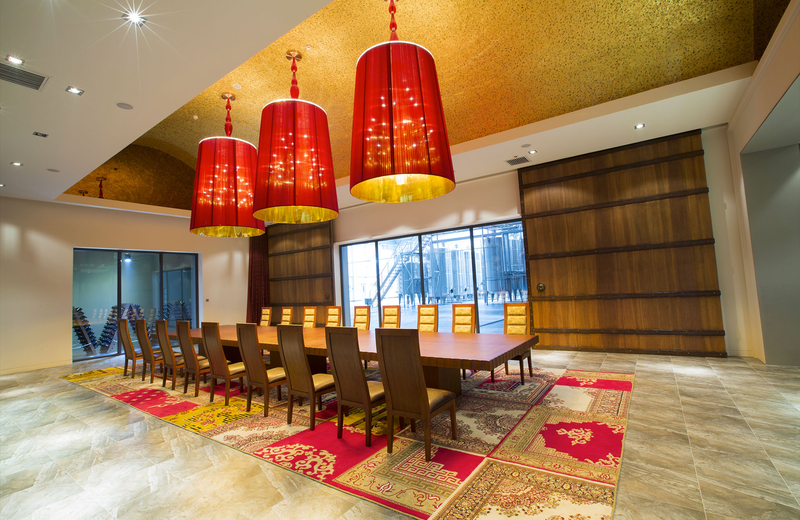 The red color of the interior is inspired by the shades of wine and by Chinese culture. Due to the area’s topography, the cellars were built at ground level rather than underground. They were then covered with earth in order to achieve the ideal conditions for wine fermentation and maturation. 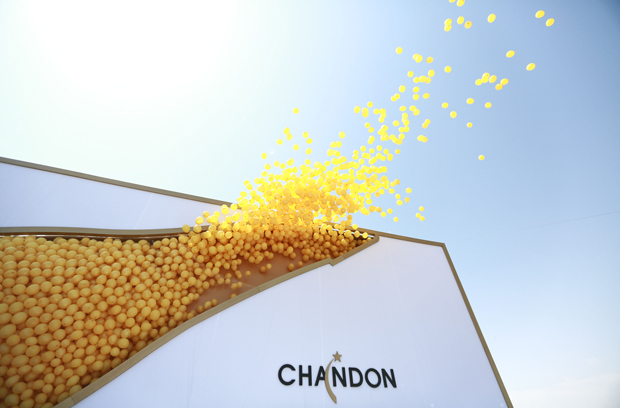 Chandon China’s wines are created using the same techniques found in the Champagne region. In order to ensure the creation of exceptional wines, only the best bunches of grapes are harvested. The fruits are then vinified separately, variety by variety. Then comes the blending phase when pinot noir and chardonnay are mixed together to create a new vintage. This then ferments for a second time in bottle. The carbon dioxide that its formed by the transformation of sugar into alcohol then appears in the form of fine and elegant bubbles.